Do you need help eating healthier? 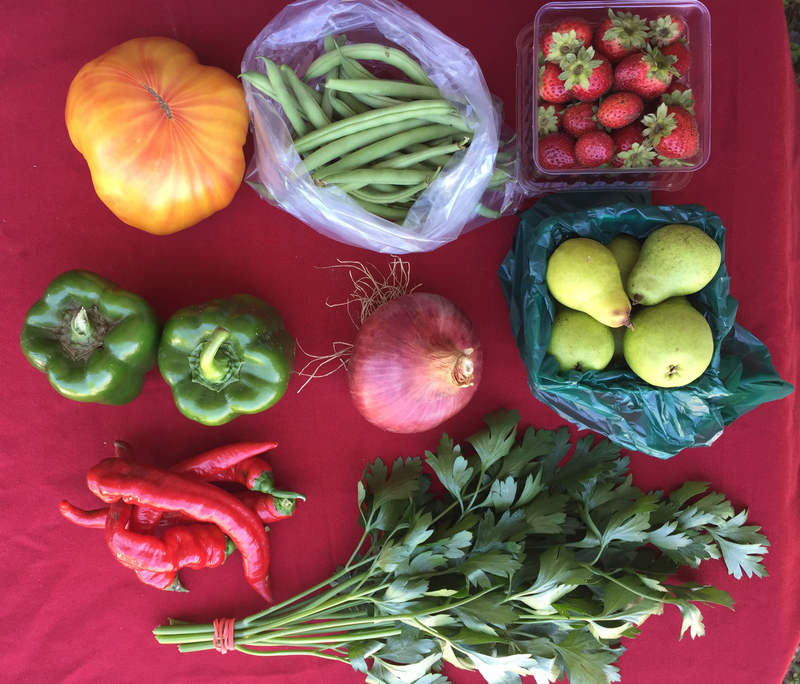 Join the St Joe’s Farm Share Plus! A subsidized program that provides weekly boxes of fresh fruits and vegetables. Previously known as the Subsidized CSA program. What: Join our program and get a box of fresh fruits and vegetables grown by local farmers every week from Spring through Fall. Plus, free items like cookbooks, knives, and cutting boards, as well as educational opportunities for the whole family! How much: This program is free to qualifying families. You can commit to picking up your share at The Farm each week from April 10-December 11. You can commit to attending an orientation at The Farm and filling out a post-participation survey. Please fill out this Google Form. You will be notified if you have been added to the wait list via email or phone. Pick up happens at The Farm at St. Joe’s each week. Come meet your farmers, try samples, learn new cooking skills and more! Come any time each week between Wednesdays at 12:30pm and Sundays at 5pm and pick up your bag from the walk-in cooler.